Glenteenassig was a place I researched after seeing an image of it at some time ago, we went up with the family during the day and I returned the following morning early. As a destination for the family we really enjoyed it, there’s a great boardwalk all around the lake to allow you to walk around this beautifully scenic lake. Access is OK if you are not too precious about your car (its a fairly rough forestry road but not too bad). 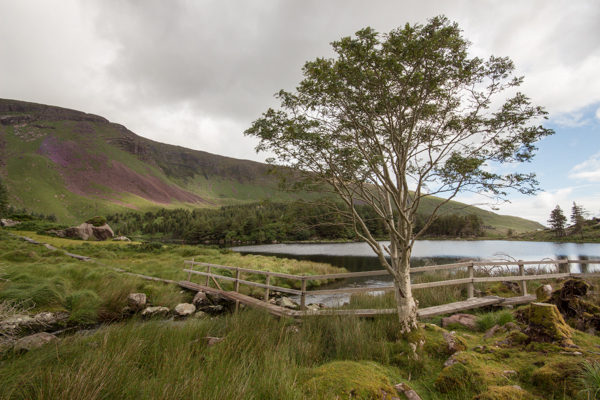 The slideshow below shows a selection of images and settings used to take them. 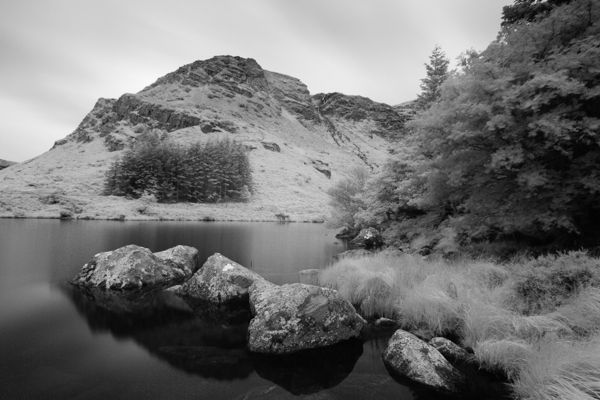 There are a few images in here that are Infrared Images (Using a screw in Filter) and converted to B&W. This is something I have been playing with of late and still trying to get to grips with it. The second trip was to Slea head. 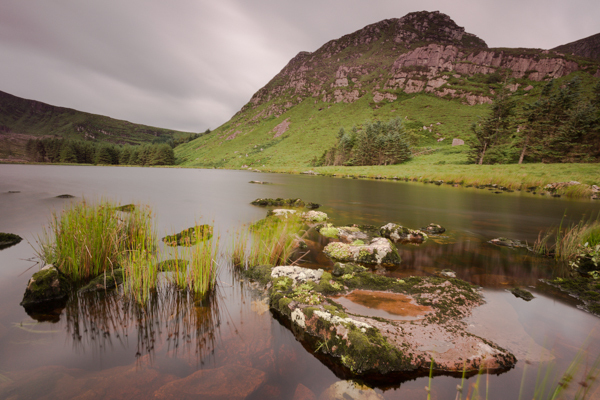 The trip was left fairly late in the evening and prospects for decent sunset light were very poor. I had 3 areas I wanted to get to, even just to scout them out for another trip with better light available , all very iconic places and nothing original but I still wanted to get there and have a look. 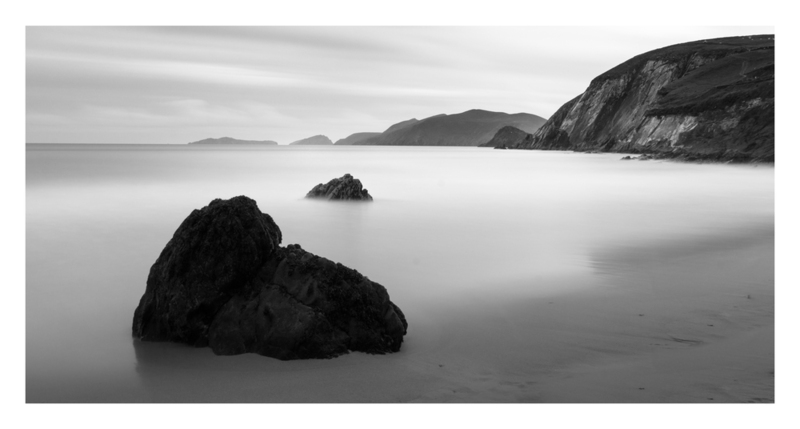 First was area was Dún Chaoin (Dunquin) pier, an area that is so frequently photographed that the ground that the image is taken from is worn down from the many hundreds of photographers who have stood there taking the same image. Quickly took the cliched composition and headed down the to the pier, this time to see if I could emulate the image taken by Michael Kenna of the currachs. A rib was positioned in a very awkward place in front of the curraghs which was probably a good thing as it forced me to try and get a different composition. I really struggled to get anything of much interest as there was a lot of clutter in the area and it was hard to simplify it in any way. I decided to just darkening down the distractions in the background and almost producing an abstract image in the end. This is my best attempt. Second area was Slea head, while a little rushed with light fading I found a half decent composition and went with it. With time I think there are better images here with plenty of foreground interest but very very careful as it’s a precarious place as you move down the cliff. Access to the area is easy , just walk along the cliff walk from Coumeenole but dropping down the cliff to get some foreground interest is where extreme caution should be exercised. This was a fairly short trip and all three areas are close by. The real issue I have with these images is lack of any kind of originality but you take what you can. Final Image taken on a quick trip to Brandon creek, again an IR image converted to B&W. 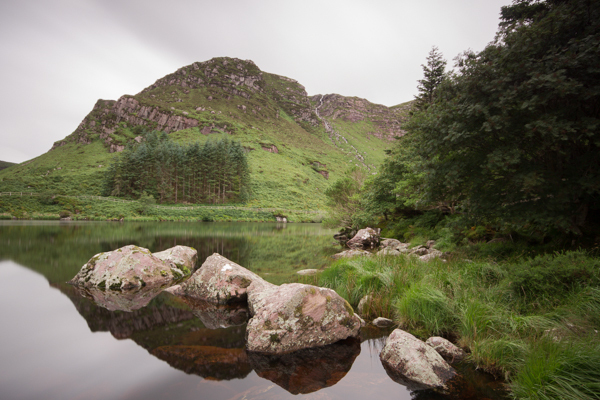 There were 2 areas I left out of this post, Minard and Annascaul lake which I hope to do separate posts on at some stage as I think both areas are worth the attention. 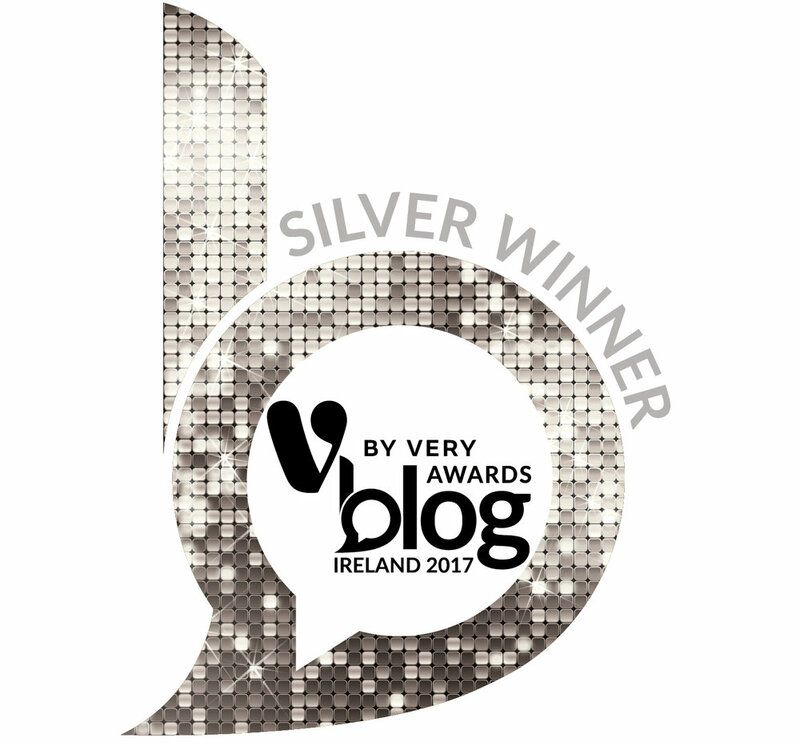 As a quick side note , I got notification this week that this blog made the long List of the Blog awards in Ireland. Very glad to get this but on review of some of the other participants it will be very difficult to make the next cut , some excellent content being produced at the moment , particularly in the area of travel blogging.